This is just the outer edge of the little know constellation Spidrometus that always hangs off the southwest skies above the Island of Hawaii. 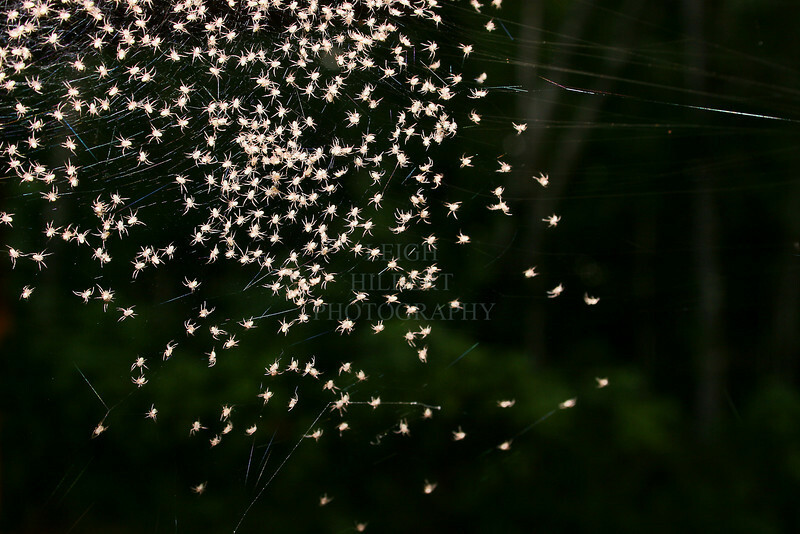 The constellation is always changing shape as the interstellar spiders move along their electromagnetic lay lines. These migration lines often pulse iridescently in hues of blues, reds and greens. With the naked eye one only sees a milky blur-like nebula, but with the new spider-optics planisphere we see this view here of the galaxy. I will post another shot soon showing the greater mass of this unusual astronomical formation.